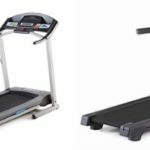 Looking for a Weslo Cadence G 5.9 vs Weslo Cadence R 5.2 treadmill comparison? The table below compares the specifications of each item. 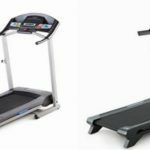 There are two important differences between these two entry level treadmills. 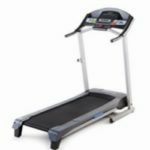 The first difference is the maximum weight capacity, 275 lbs. vs 250 lbs. 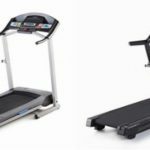 The second difference is the motor power, Weslo Cadence G 5.9 has a 2.25 HP motor while Weslo Cadence R 5.2 has a 2.5 HP motor.